In the age of Google’s new algorithms there are many factors you need to consider in order to optimize your website for Google. One of the factors is site’s loading speed because Google gives preference to those websites which load faster as it considers that fast loading websites can give better user experience to the visitors. To test the page speed of a website you can use pingdom tools or Google page speed tool but that can be checked once your website is live. But when you have to analyse the results and suggestions to know whether the theme is slowing down or plugin or the server. Isn’t it difficult to understand for a non techie person? Of course Yes, It is difficult! 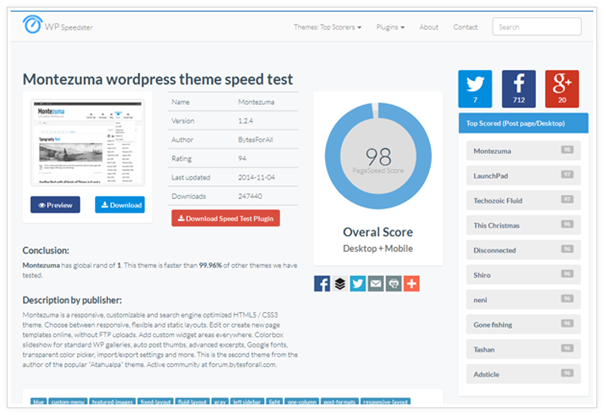 In my opinion, choosing the theme which loads faster is a great idea and for that there is an online tool called wpspeedster which has already tested more than 2600 free wordpress themes from the wordpress repository. The official website of this tool is www.wpspeedster.com. The homepage of the website lists the top ranked themes by speed. 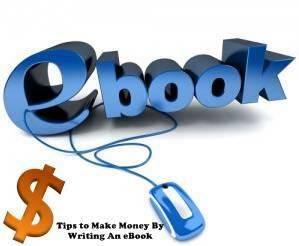 All the themes are tested on Desktop as well as Mobile device for their home page and internal post pages. So you can select one of the fastest loading themes from this website to use on your new WordPress site. As per Wpspeedster website, a theme called Montezuma is the fastest loading theme. 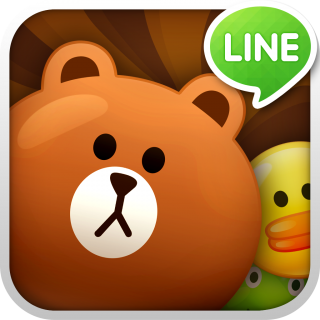 It has given a score of 98 over all on mobile as well as desktop. So this website provides a long list of free themes sorted by their loading speed from which you can choose the best one for your wordpress website/blog. As I said earlier in this post that site speed is now a ranking factor in Google, it’s important to have a fast loading website so that it can rank well in Google. Along with the list of fast loading themes this particular website provides, it also offers Theme Speed Test and Plugin Speed Test wordpress plugins which you can install on your blog and get the list of tested themes and plugins directly from your site’s dashboard. Once you click on it, it will show you options that help you to get the list of themes sorted by their speed. If you are thinking to use a free theme chosen from wordpress repository then spend some time with wpspeedster and extract a list of fastest loading free themes. Then choose the one which has good loading speed as well as which meets to your requirements. 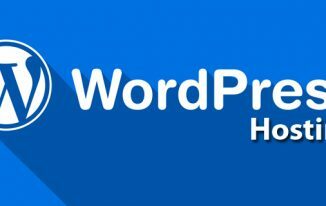 Moreover, I would like to request to the team of wpspeedster to upgrade the tool to check even premium themes so that it can be used by professional and serious bloggers as well. Still this tool is great and I have started using it to choose some great free themes from my other projects. Hope you also like this tool. Share your views about this awesome free tool for free themes. 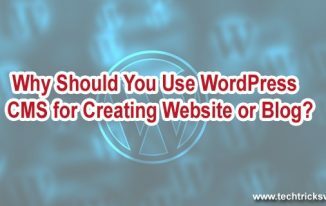 Great information about wordpress, If anyone want a wordpress website then it will be helpful for them. Thanks . Well, These days (In the April the mobile requirement update is coming from Google) every blogger tries to make their blog super fast. I think both in two reasons. 1. Make their blog lightning fast. So, This post will help (actually i will surely try) the whole bloggers. Undo Your Mail in Gmail!